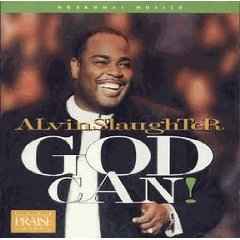 As a Dove-nominted gospel srtist, New York-based worship leader/vocalist Alvin Slaughter has been an influential force in gospel since his departure from the Brooklyn Tabernacle Choir in the early '90s. 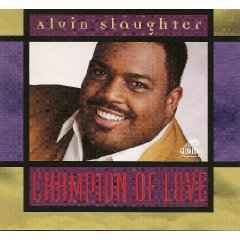 He is known for his cross-cultural songs and a smooth blending of gospel and contemporary Christian music, creating a style that’s uniquely his own. Alvin is a man on a mission - a mission is to help transform the lives of people who have been bound by self doubt and religious tradition, setting them free with the acceptance of God's love and the power of a personal relationship with God. Alvin is the epitome of the phrase "success is a journey not a destination." He spent years living life as a defeated Christian. The effects of bankruptcy, foreclosure, welfare, low self esteem, and a troubled marriage ruled his life until 1990, when he discovered a whole other world outside the four corners of his own mind. Little did he know that he was on a collision course with the power of God. For even in our weakness, God is strong. Strong enough to set him on an amazing path that would through the test of time, lead Alvin back into the doors of the church, right into the arms of Christ and into a powerful, worldwide music ministry. 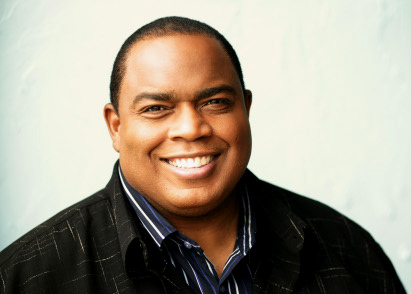 Today, as a recording artist, entrepreneur, inspirational speaker and philanthropist, he is a regular on Christian television and travels all over the world in concert ministry. 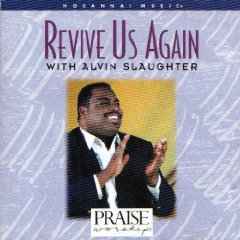 Healing hearts through his compassionate speaking, restoring joy with his songs of faith and exhorting Christians to live passionately for God. 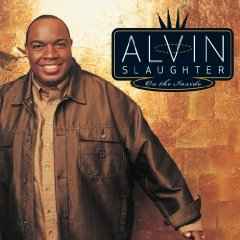 Alvin has made a name for himself in the genre of praise and worship through his solo albums. He’s nurtured a career that’s seen him speak and sing globally in South America, Asia, Europe, Africa, the Caribbean and throughout the United States racking up millions of miles on the road. 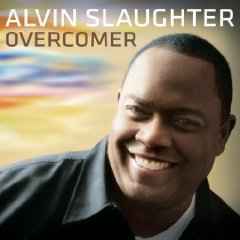 “My focus has expanded from just music to blending the ministry of music, inspirational speaking and writing — empowering people to not just live passively, sort of looking at their lives as something that they cannot control, but to live passionately, finding the courage and power within to live their lives on God's terms for them and not someone else's,” says Alvin. 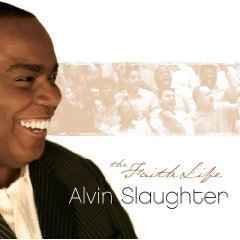 “My focus has expanded from just music to blending the ministry of music, inspirational speaking and writing – empowering people to not just live passively, sort of looking at their lives as something that they cannot control, but to live passionately, finding the courage and power within to live their lives on God's terms for them and not someone else's,” says Alvin. Alvin is committed to helping others across the world apply these principles in their individual lives and relationships. In his unique, uncompromising style, he brings life changing principles and leadership skills that have inspired and motivated thousands across age, gender, and denominational lines. 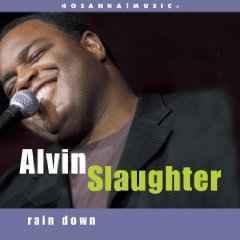 His more recent releases include rin down (2000), On the Inside (2003), the Faith Life (2005) and Overcomer (2008).